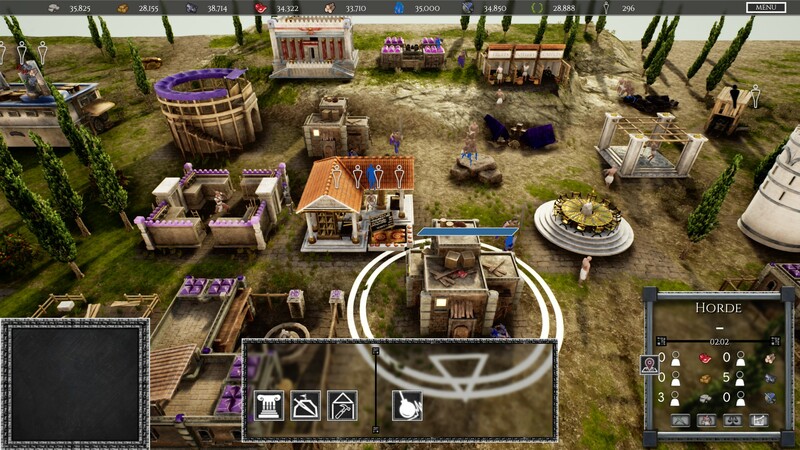 Nibu is a real-time strategy game in the ancient Middle East. 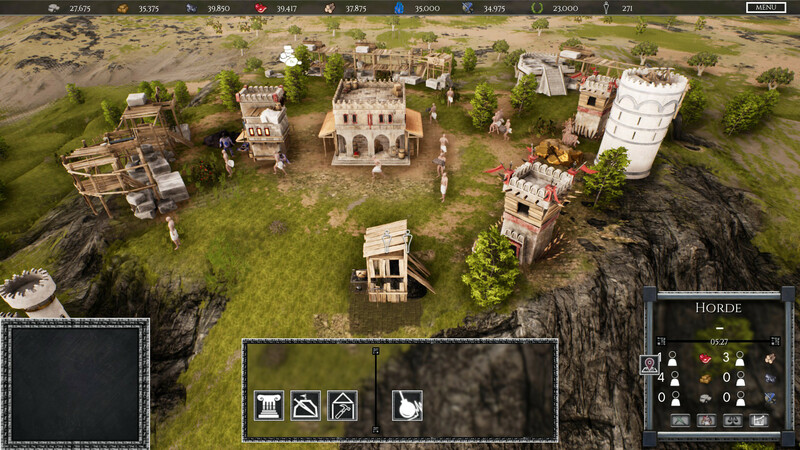 Choose between 3 different Allied factions, build your base and hold on to the oncoming hordes of enemies. Try out different scenarios and game modes. The war destroyed the world of the Union Ashtur. The Allied horde has destroyed most of their standing army and is decisively winning. Several battles that decide their fate, in your hands. Manage and build units in the style of RTS, fight enemies on a grand scale, hordes of enemies attack your base, unique sworn enemies who challenge certain skills and controls. Download & install Update v1.05 / v1.2 / v2.0, in game folder. 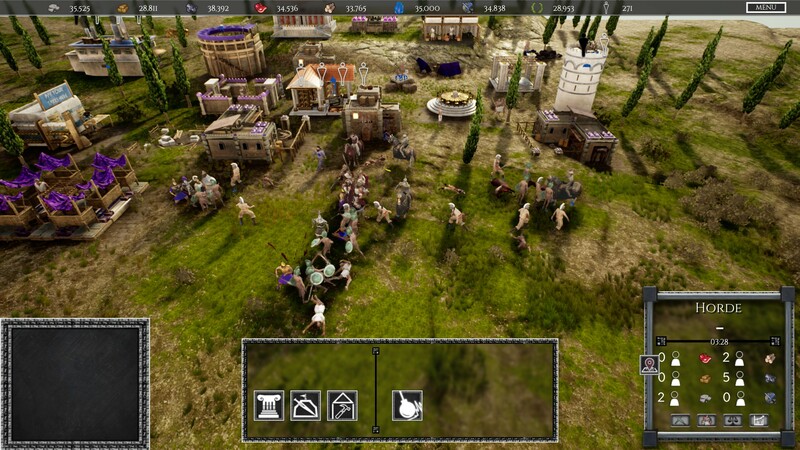 This game has been updated 10-03-2019, 05:35 to the latest version v2.0 (upd.10.03.2019). Update 1.05 should be live in a few minutes. This is another update for UI and gameplay as well as some balance changes. Idle villager selection, press the new button in the bottom right interface. Viewport switch: You can now switch between the views that you saved with CTRL+(number) in the bottom right panel. The market menu now displays a short explanation of the trade procedure.